Although we’ve pretty much seen Toyota’s new Supra now, it’s scheduled to debut, at long last, in Detroit on January 14. 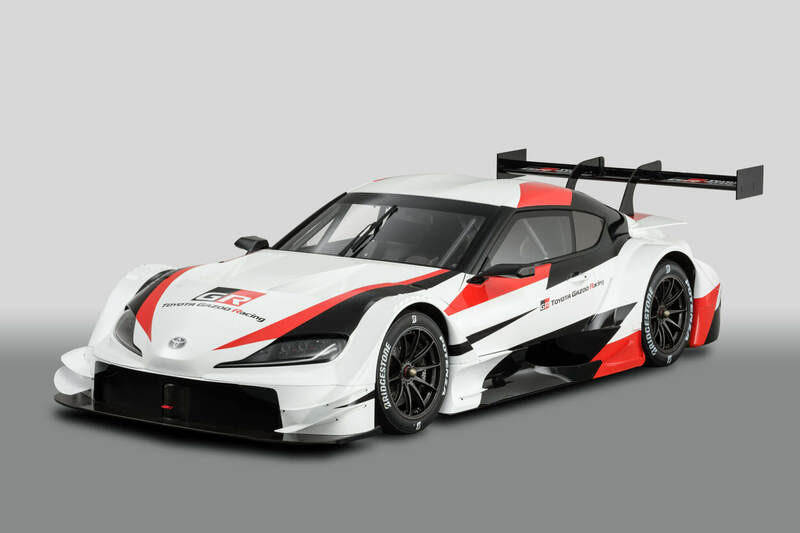 However, before the main event, there’s one more piece of business for the Supra to check off: its Super GT racing car. The Supra has been a stalwart of top-level Japanese touring car series since the late 1980s. Since the A70 debuted in the Japanese Touring Car Championship (JTCC), the Supra had been a fixture for almost 20 years. The A80 Supra competed in the All-Japan GT Championship (JGTC) and its successor Super GT. 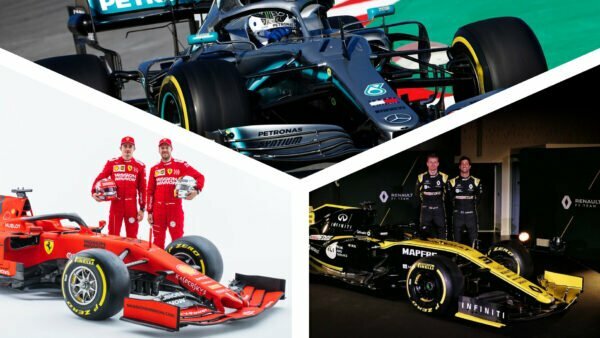 Over 12 seasons it took 27 race wins and four titles, sporting some of the world’s most iconic racing liveries. By 2005, Toyota no longer made the Supra and was looking to replace it — even as it secured its last championship. Gradually, sister brand Lexus took over, first with the SC430, then the RC F and, most recently, the LC500. 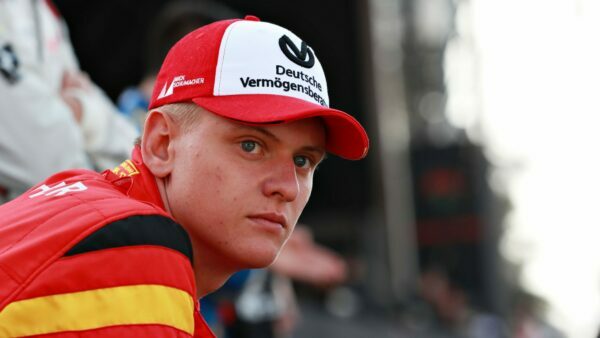 It too saw great success, winning five driver and six manufacturer titles. 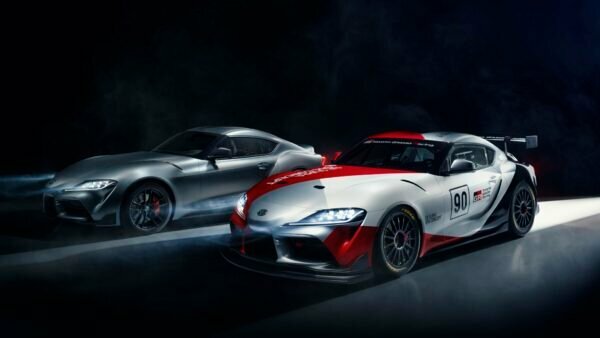 However, the new Supra gives Toyota an opportunity to return under its own banner. 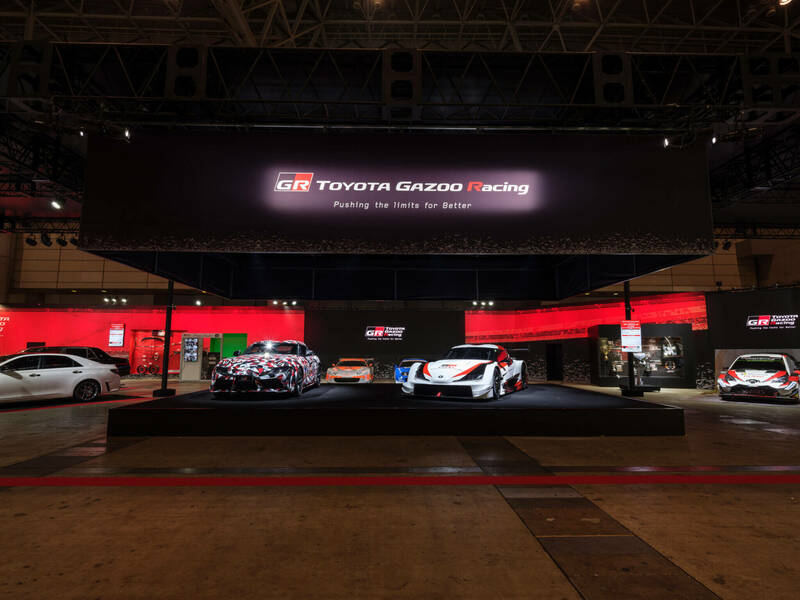 Toyota Gazoo Racing has revealed the car to do just that, at the Tokyo Auto Salon. 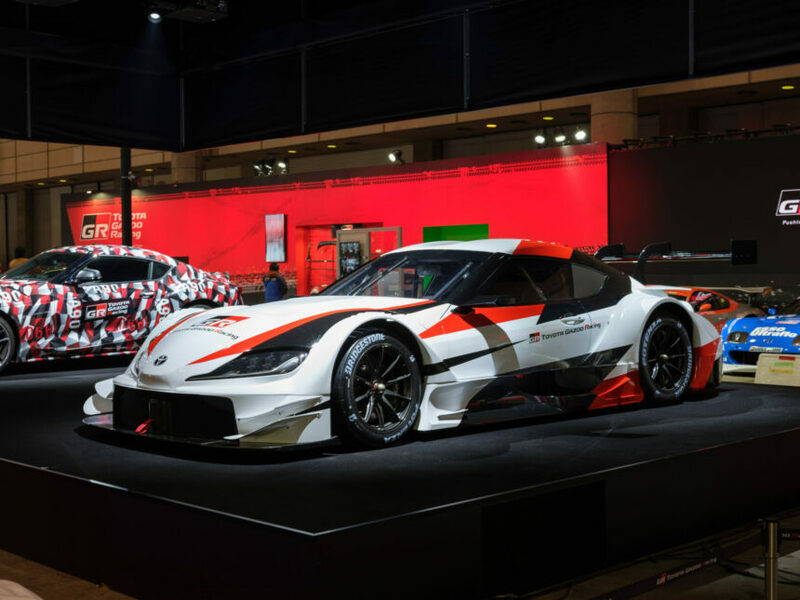 At first glance, it’s not too different from last year’s GR Supra Racing Concept. 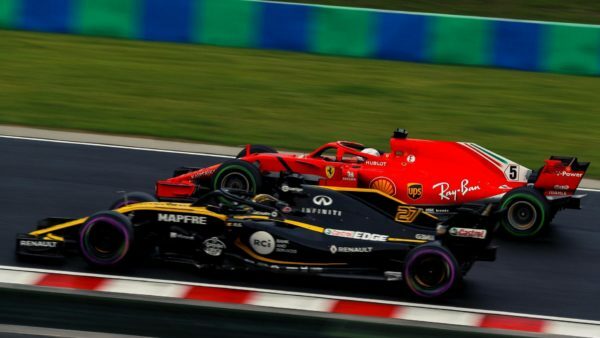 However there’s a number of detail changes that separate the two cars and their intended purposes. 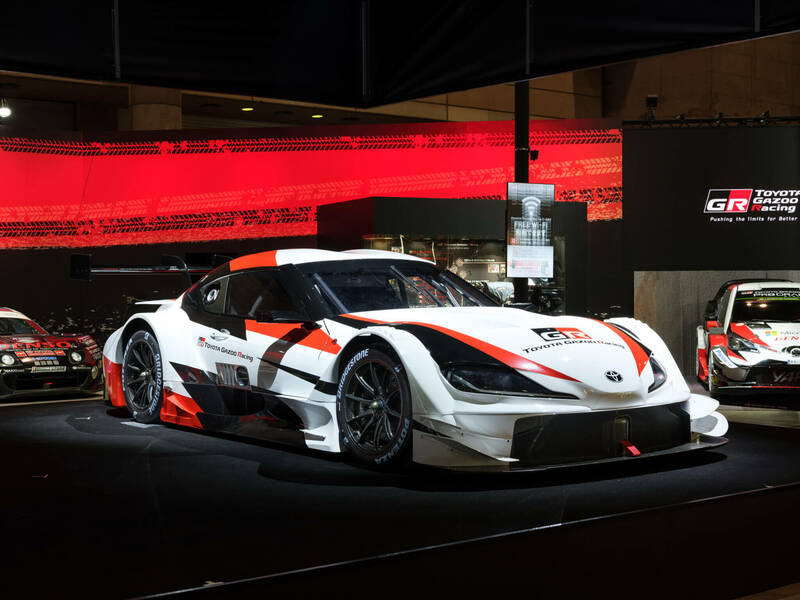 Starting right at the front, the Supra Super GT Concept has a different air dam and canards. 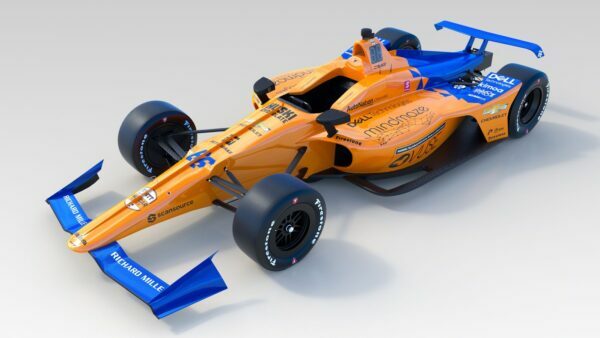 The door mirrors are lower, wider and mounted further forward, while TGR has also reworked the sills. 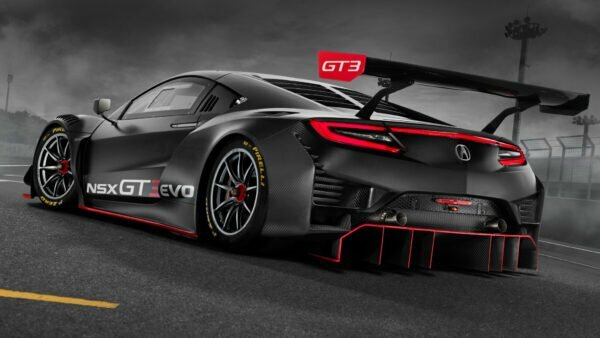 Although we don’t have a clear rear-end view, the Super GT car gets a lower wing, mounted to a long, horizontal piece of bodywork that’s unlike the production car’s ducktail. 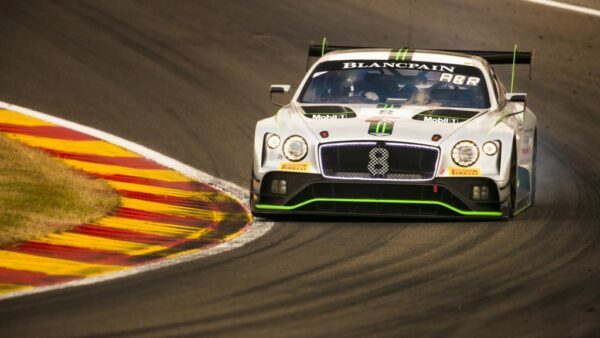 Of course, Super GT cars merely bear an external resemblance to the road cars. Underneath the Supra is a carbon-fiber tub with a steel roll cage. 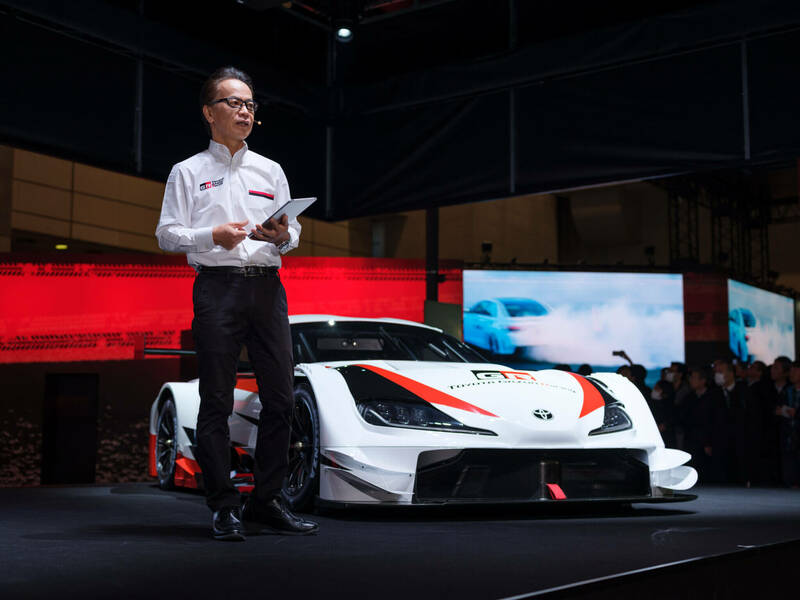 Rather than the classic, three-liter, straight six of the road car, the Super GT will use a two-liter, turbocharged four, good for 620hp. 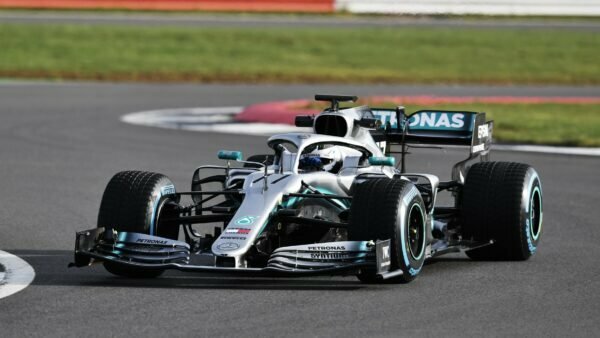 This drives a six-speed sequential gearbox, in accordance with the Class 1 regulations agreed between Super GT and DTM. Fans of the Lexus LC have one more chance to see it racing. 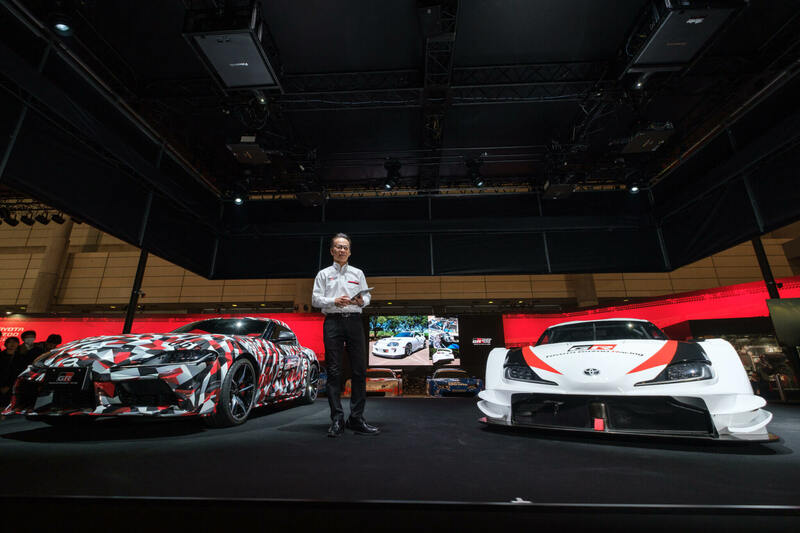 Toyota will continue to campaign the car for 2019, with the Supra replacing it in the GT500 class for 2020.